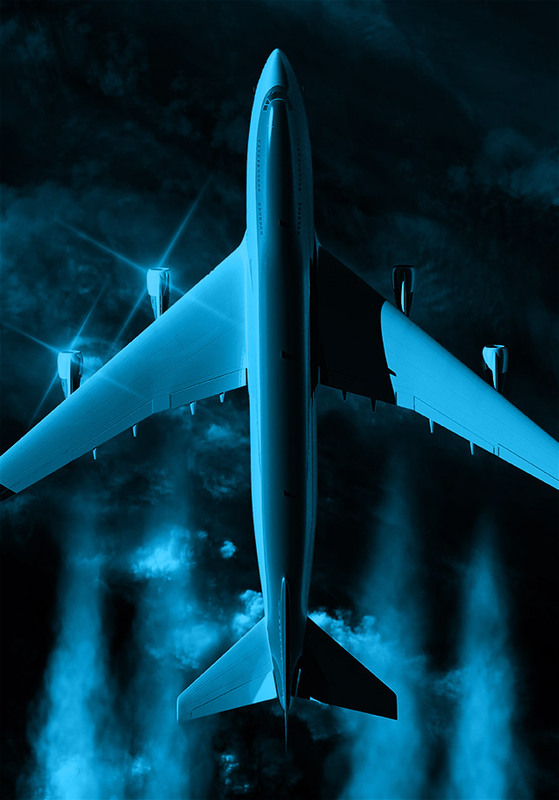 This project investigated the economic costs and environmental benefits of potential aircraft carbon dioxide (CO2) standards on the National Airspace System and globally. This work provided sound scientific information to inform the FAA as it sets regulatory standards. Researchers utilized existing FAA software tools, as well as custom tools, and models to analyze the climate, noise, air quality, and economic impacts of CO2 emissions standards.